First Rate Property Management is continually seeking improvement. Currently all of our Team Leaders are working on professional designations from the National Association of Residential Property Managers (NARPM®). NARPM just recently released two new professional designations and our Team Leaders made it an immediate goal not only to earn the designations, but also to be the first in the nation to achieve the designations. 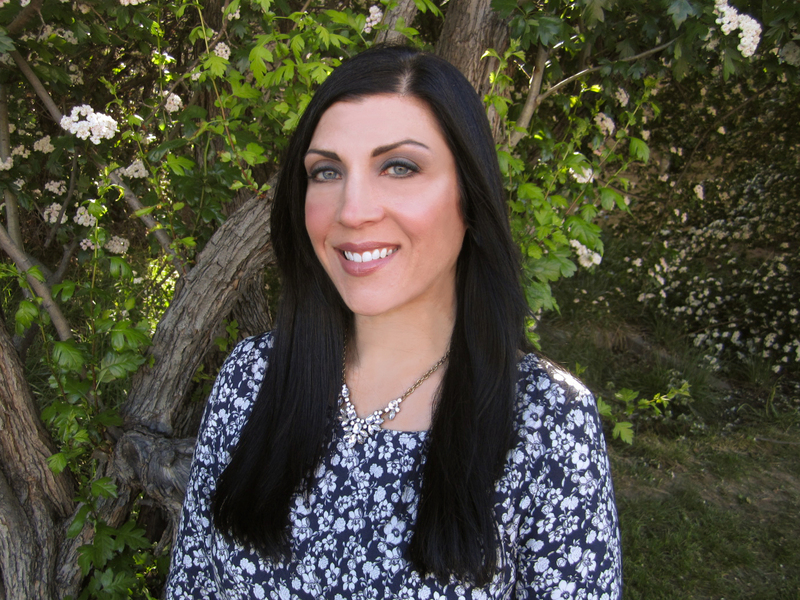 Tara Pecora, our Maintenance Coordination Team Leader, could very well be the first Certified Maintenance Coordinator (CMC®) within the entire nation. The CMC is one of the newest certifications available from NARPM. NARPM seeks to become the dominant source for educating and training within the residential property management industry. 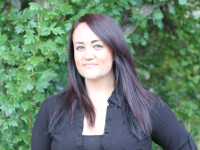 Marie Swanson is our Accounting Team Leader and she is also very close to becoming the very first Certified Residential Management Bookkeeper (CRMB®) not only in the Boise area, but also for the entire nation. 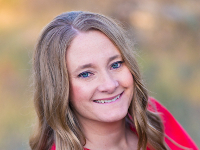 And lastly, Melissa Sharone, our Leasing Team Leader, is currently a candidate to earn her Residential Management Professional (RMP®) designation from NARPM. This is a professional designation already held by President Tony Drost and General Manager Lizz Loop and is one that Tara and Marie will work on after they earn the designations they are currently working on. Tony and Lizz have had their Master Property Manager (MPM®) designations for years. The MPM designation will surely be the next on the Team Leaders' lists. And of course, First Rate Property Management was the second company in all of Idaho to earn the Certified Residential Management Company (CRMC®) designation. We are proud of the Team Leaders for setting these goals and working so hard to earn these professional designations. Where the professional property management designations tell the world about their dedication and knowledge, we are happy to implement what they have learned and to improve the services we provide every day. Great job Team!